I received the Curél Sebum Care series and was about to do a review which many might be thrilled to read about! 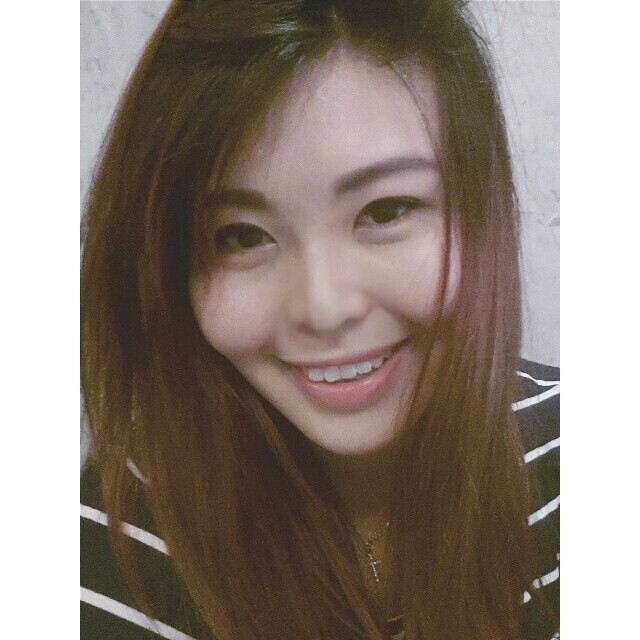 If you are a victim of sensitive skin, do not fret as there are many others who are sharing the same problem as you. Read on and you might just find the answers to your questions! Curél, Japan’s No. 1 brand for sensitive Asian skin, introduces a new skincare range specially formulated for sensitive and oily or combination skin types. 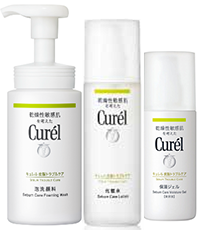 The Curél Sebum Care range offers the skincare essentials to properly manage both skin sensitivity and sebum secretion. DO YOU FACE THE FOLLOWING PROBLEMS? Do you know that excess sebum can aggravate skin sensitivity?A lot of people who have both conditions – skin sensitivity and oily skin tend to place more emphasis on choosing products that help with their skin sensitivity. Excess sebum generated will deteriorate as skin gets more alkaline, turning into irritants to cause ﬂare-ups within the skin layers. Two full pumps of Foaming Wash apply directly onto wet skin. Apply lotion gently over the whole face twice daily, morning and night respectively. Apply three to four pumps gently over the entire face twice daily, once in the morning and at nightAfter the above steps, moisturizer will come next. A liquid based gel that spreads easily for speedy absorption without that nasty sticky feeling on skin. One thing i love about the product is the Matt condition the skin seem to has and in just 4 weeks, skin sensitivity and excess sebum will be under totally under control. I will not continue with this product though as i do not really have the problem of oily and sensitive skin. But i will most probably intro it to my BF because he has sensitive skin issue and my Sis as she is slightly on the oily skin’s condition. I believe this product will be able to help!